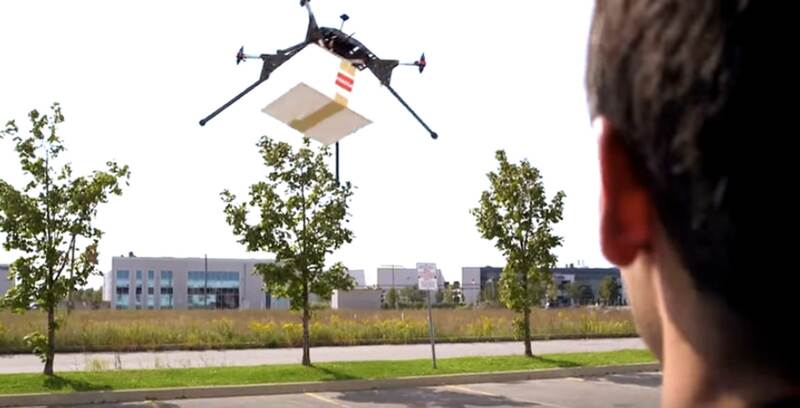 Drone Delivery Canada (DDC) has announced that it is now pursuing eight new business verticals related to drone deliveries. These areas include healthcare, pharmaceuticals, oil and gas, mining, agriculture, forestry, construction and courier oompanies. Alongside the announcement, DDC released a promotional video that details the company’s broader commercialization efforts. “The opportunities in front of us are not only with the many Canadian First Nations and Inuit remote communities, but also with a broad range of government, commercial and industrial applications globally,” said Michael Zahra, vice president of operations & strategy at Drone Delivery Canada.